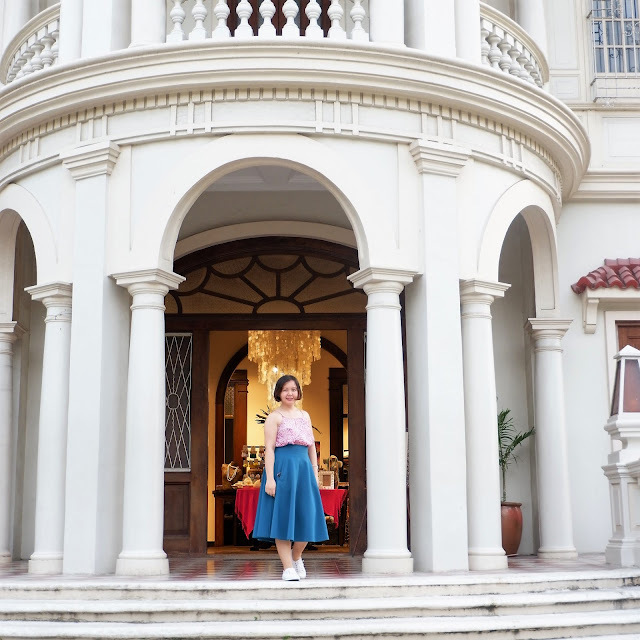 It was the immediate question when I first brought up the idea of going to Iloilo. My travel buddies - Ryan, Mai and Ver. Someone from this group (not me) branded us the #AwesomeFoursomeTravels since we traveled to Boracay around the same time last year. 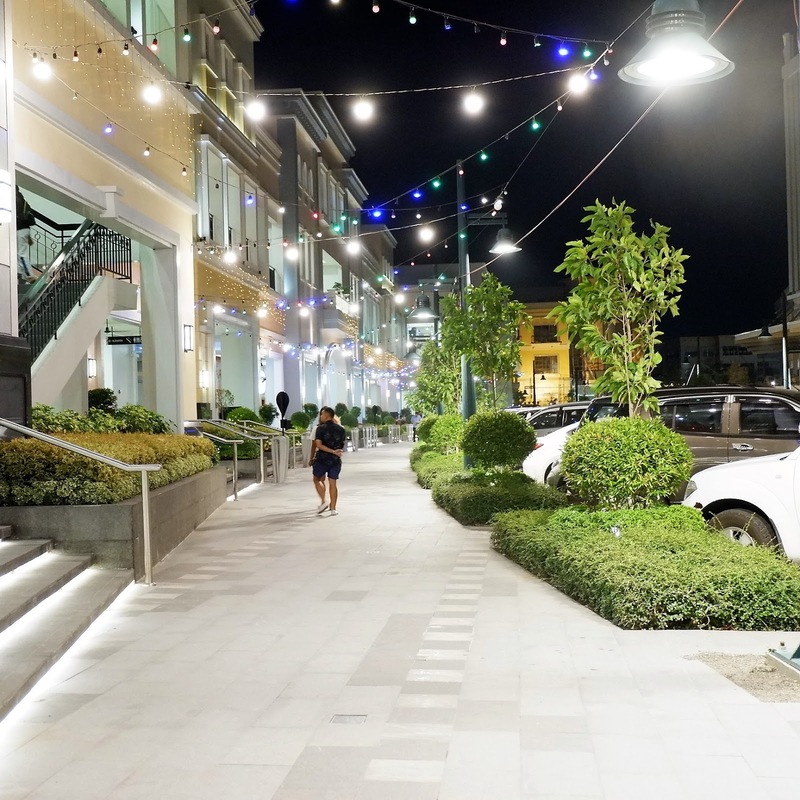 It was asked again by my best friend, Ryan, the first night we were there in the city, having dinner at Festive Walk Parade, a lifestyle mall developed by Megaworld filled with rows of restaurants and coffee shops with walkways filled with very nice landscapes on its surroundings. "Wala lang. I thought it's nice," I answered as casually as I could. Seriously, it's nice right, judge it from the photo above. The food park stalls were closed that night - only open during the weekend but there were rows of restaurants and Instagram-worthy coffee shops in the place so all was not lost. 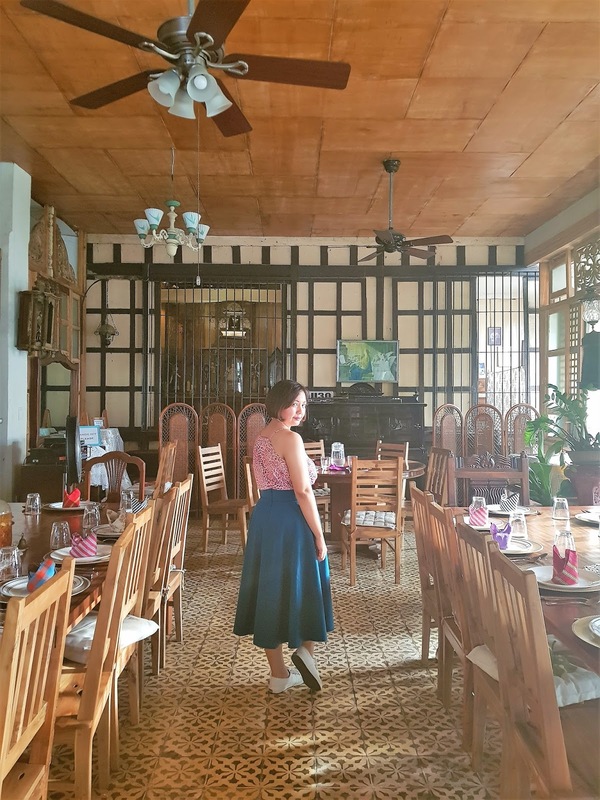 Our exhausted selves were able to find a nice, affordable enough restaurant to eat in that also allowed us to experience the local food of Iloilo that was also not packed with people. 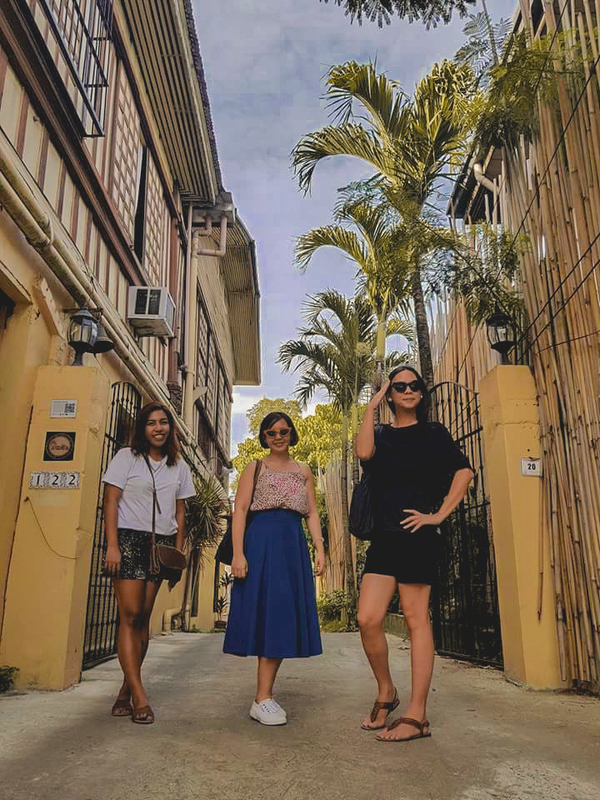 "Kasi we never talked about Iloilo before. You never considered it before." It's true. 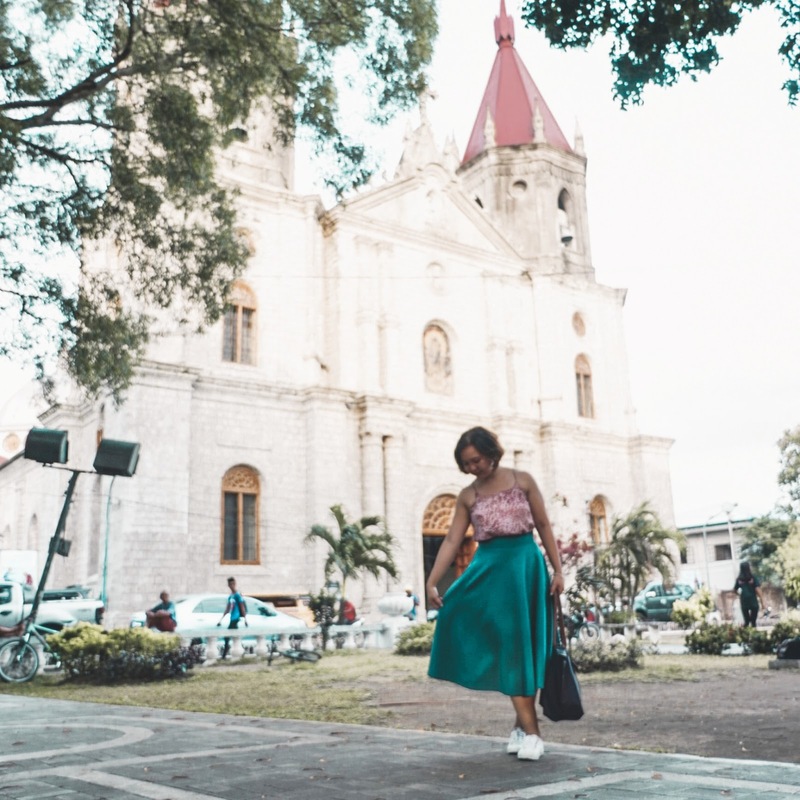 Out of all the provinces I could go exploring in the Philippines, you wouldn't find Iloilo in my top 5. I don't think it's even in my top 10 (if I had a top 10 list of must-visit provinces in the country!). 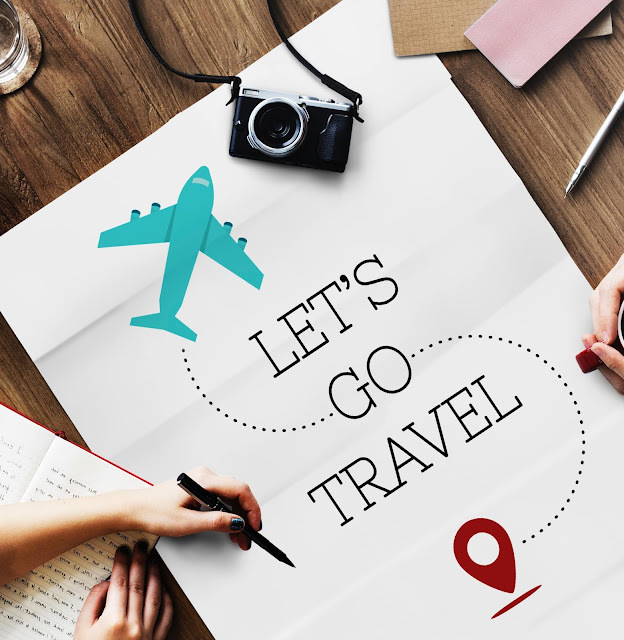 Now I don't dream of exploring all the provinces of the Philippines unlike a friend of mine but I do have some places in the country I'd like to visit such as Siquijor, Zamboanga (for the vinta festival)and Sagada (for the hanging coffins). So why Iloilo? 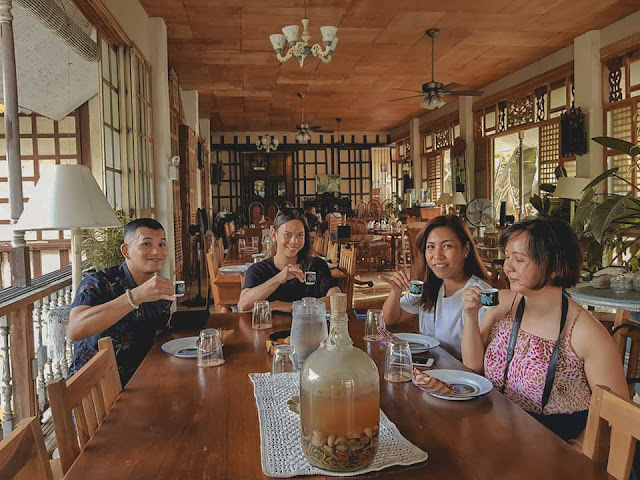 The idea started when while browsing through Facebook news feed I saw a video of Garin Farm, a place they said where you could see heaven on earth. It was beautiful and I was immediately enticed. That was followed by an article I also happened to stumble upon on Spot.ph - things to do in Iloilo. 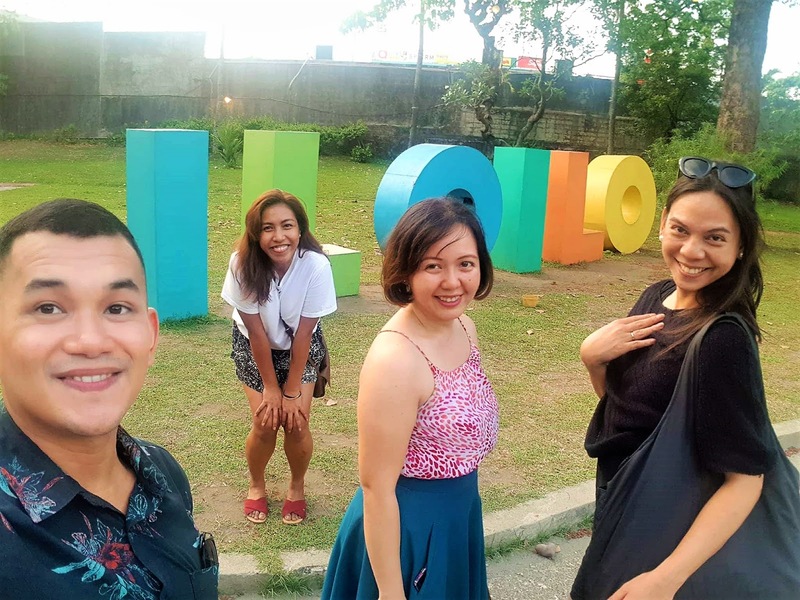 I shared the video and the article and together with suggestions from another friend to visit Gigantes Islands and Guimaras Island which appealed to the beach loving friends, the plan to go to Iloilo was hatched and set in motion. And yeah... 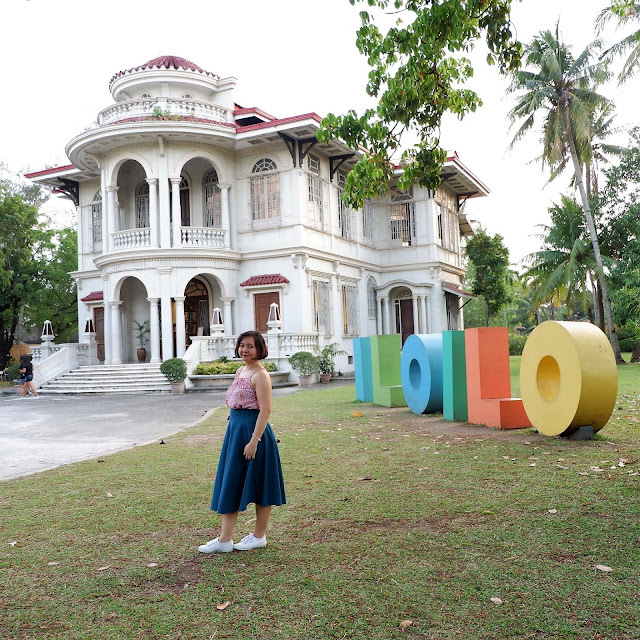 I went to the City of Love aka Iloilo because someone I really like is from there. I was looking for a connection between us I suppose. And thought seeing his hometown would be a good way to somehow know him a little bit better. Anyway, so four days in Iloilo was spent exploring the city and the nearby islands, Gigantes and Guimaras. For our first day, we spent it visiting ancestral houses, trying out some local delicacies and visiting a church. 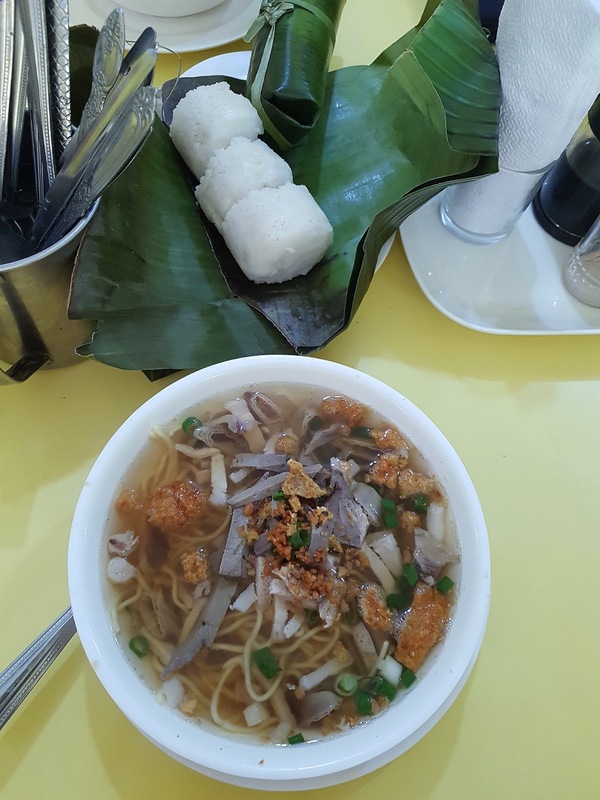 When in Iloilo, one shouldn't miss eating La Paz Batchoy. We went to La Paz Market and dined at Deco's. I enjoyed this food. I thought it was delicious (minus the pork and liver toppings which I gave to my friends!) and filling enough plus. Also that puto - not a bad combo meal. Pretty affordable too at less than 200 pesos. We also tasted their version of longganisa which tasted real sweet so I loved it! 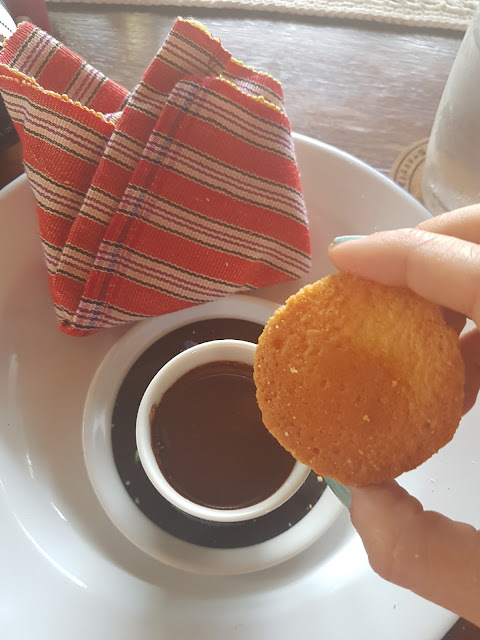 And this tsokolate is from Camina Balay Nga Bato. 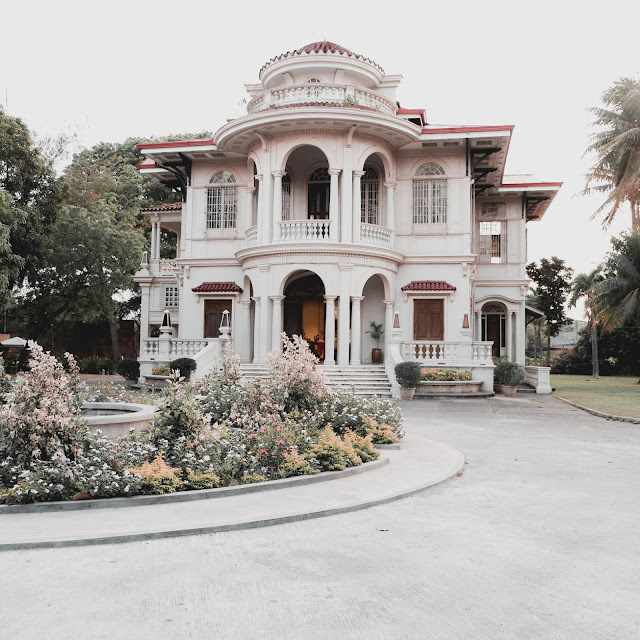 For 150pesos you can get the tour of the house plus this. They also serve the tour with pansit molo and tsokolate at 200pesos and lunch, tsokolate and pancit molo at 500 pesos. 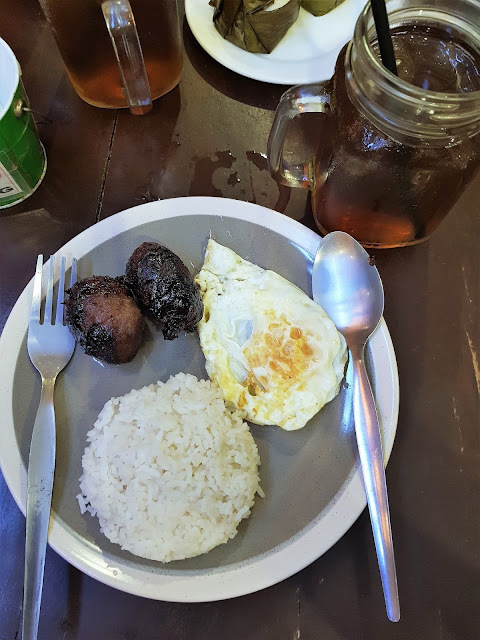 Someone I know who hails from Iloilo asked if we tried siopao at Roberto's (he said he always orders like 2 siopaos from there whenever he's there!) and if we went to Breakthrough. which is a seafood place but I'm no seafood lover. I guess if you guys are traveling to Iloilo, include those in your must-visit places. We didn't get to do so unfortunately but maybe next time. The name means house by the river and the architecture of the house reflects the merging of indigenous Filipino and Spanish influence. You can read more about that here. There's a bell behind Mai and you're supposed to ring that by the way for assistance. How cute was that? It's like the old days I imagine when a noble comes calling for service. 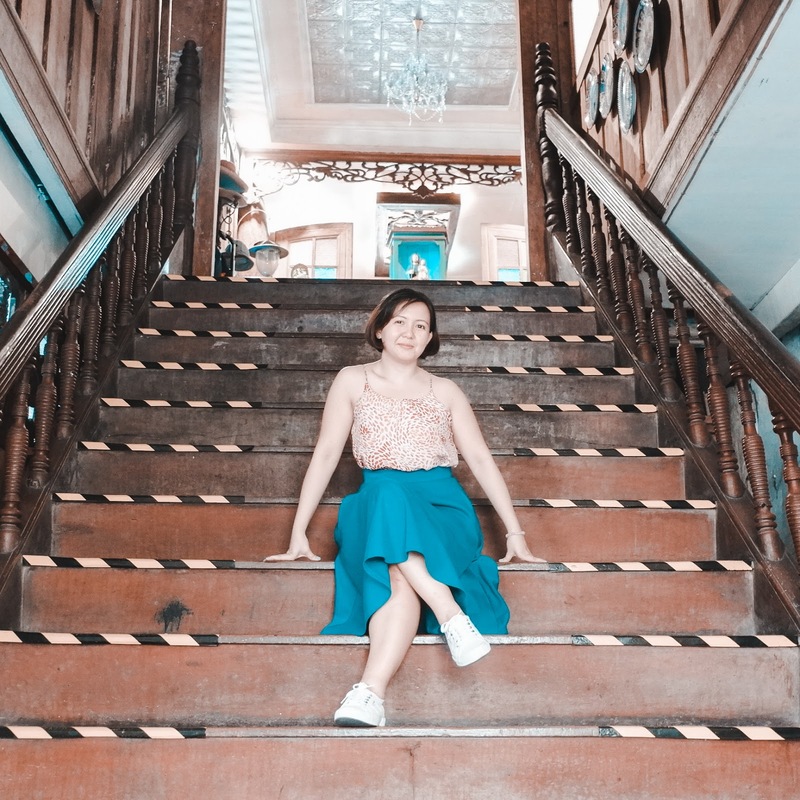 The stairs in Camina Balay Nga Bato is built at an almost 45 degree angle. Read that the reason for that is so that anyone who goes up the stairs will have their backs bent inwards like a bowing gesture to the owners of the house. Also read that all the stairs in the area are built facing the setting sun. At the elegant dining hall of Camina Balay Nga Bato. 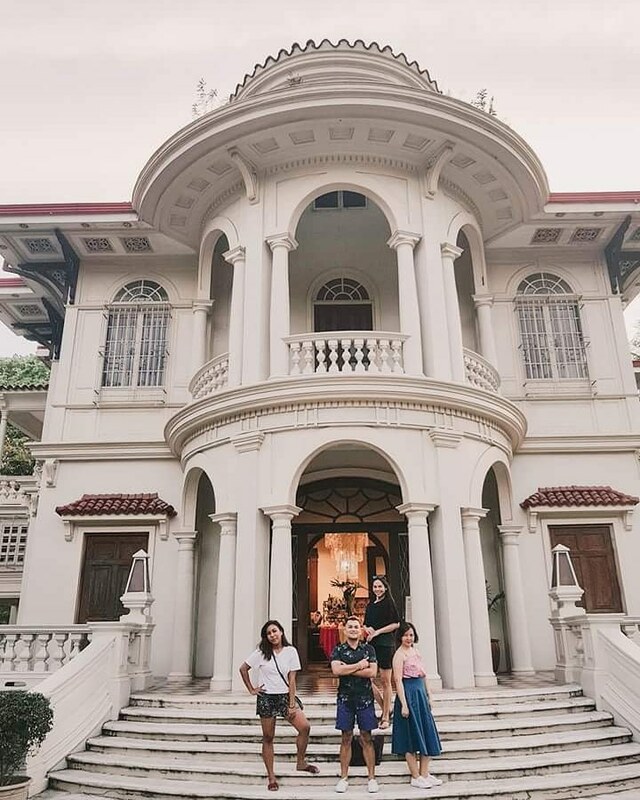 We visited another ancestral house during our stay in the city- the Yusay-Consing mansion more popularly known as Molo Mansion. 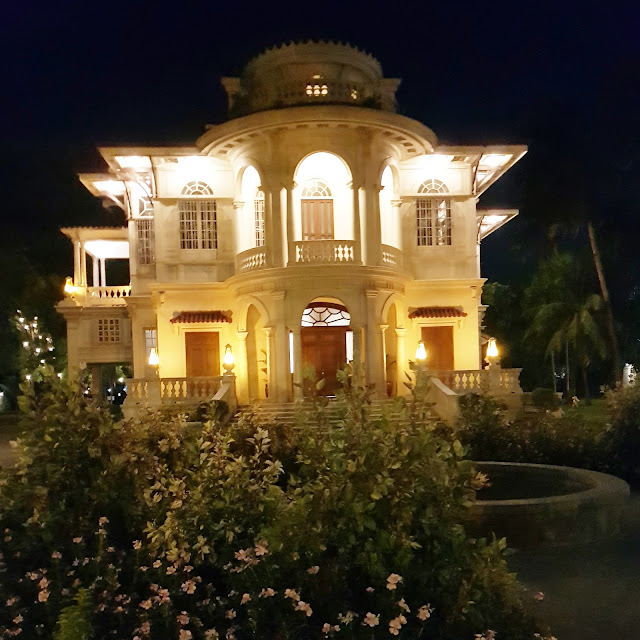 This ancestral house faces the town plaza and St. Anne Parish Church also known as Molo Church. 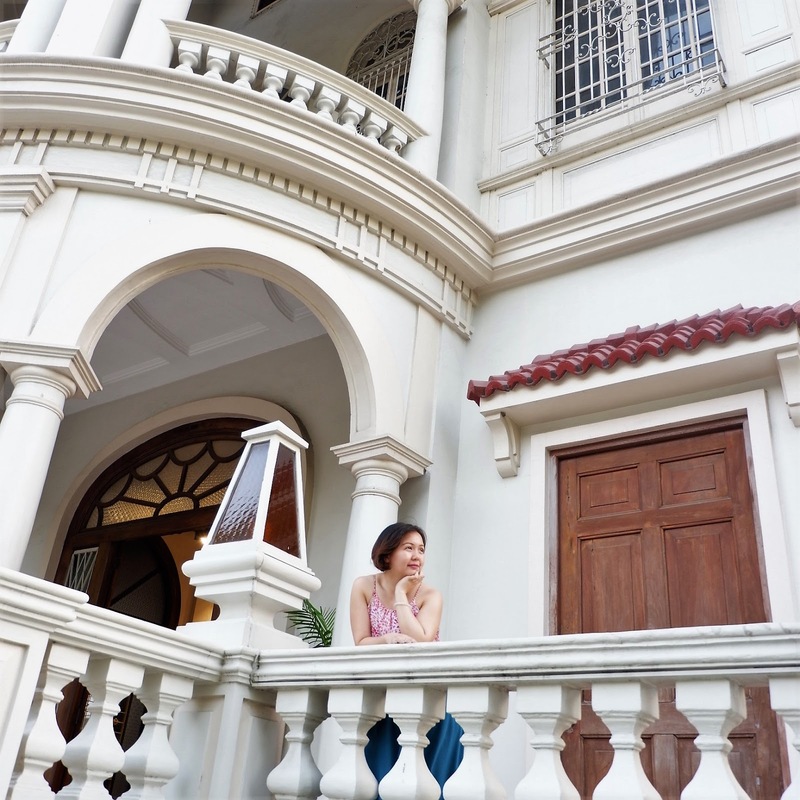 Wondering when I can have my own mansion? Ha! Ha! We stayed at the garden cafe for a while so we were able to see the mansion all lit up at night. Also so beautiful. We couldn't miss dropping by the Neo-gothic feminist church, Molo Church as well. 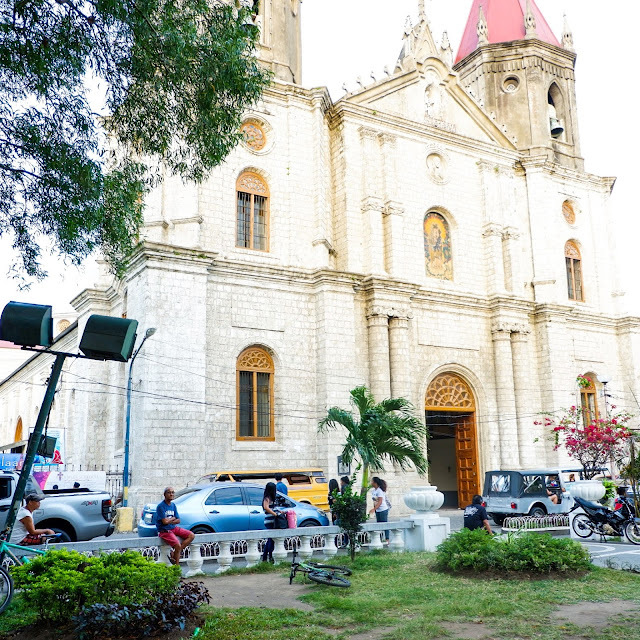 This Spanish-colonial church has an all-women ensemble of saints in it. It's nice to visit this place in the afternoon so you'll see the golden rays of the sun as it touches the coral stone facade of the church. 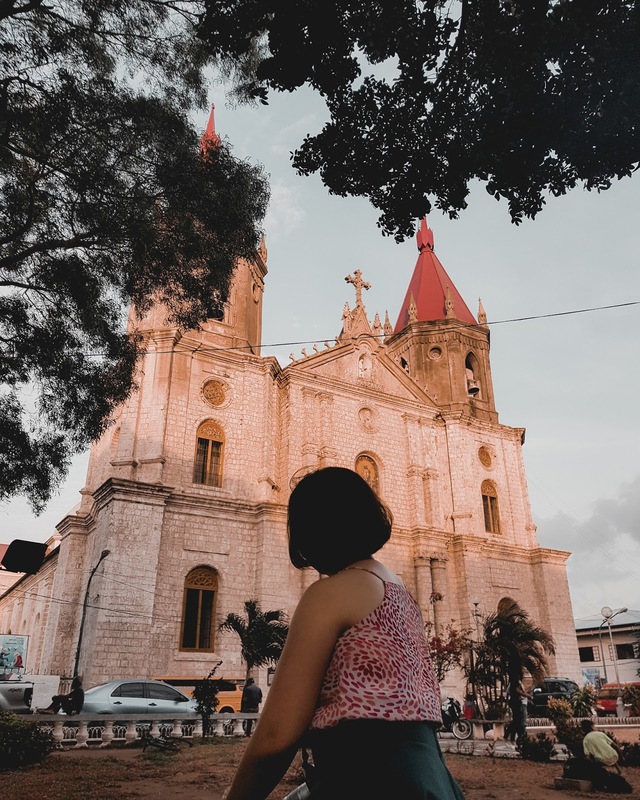 You can also drop by Molo Plaza which is beside this magnificent church structure.We took a stroll around that plaza and of course, had to take a photo of my outfit. 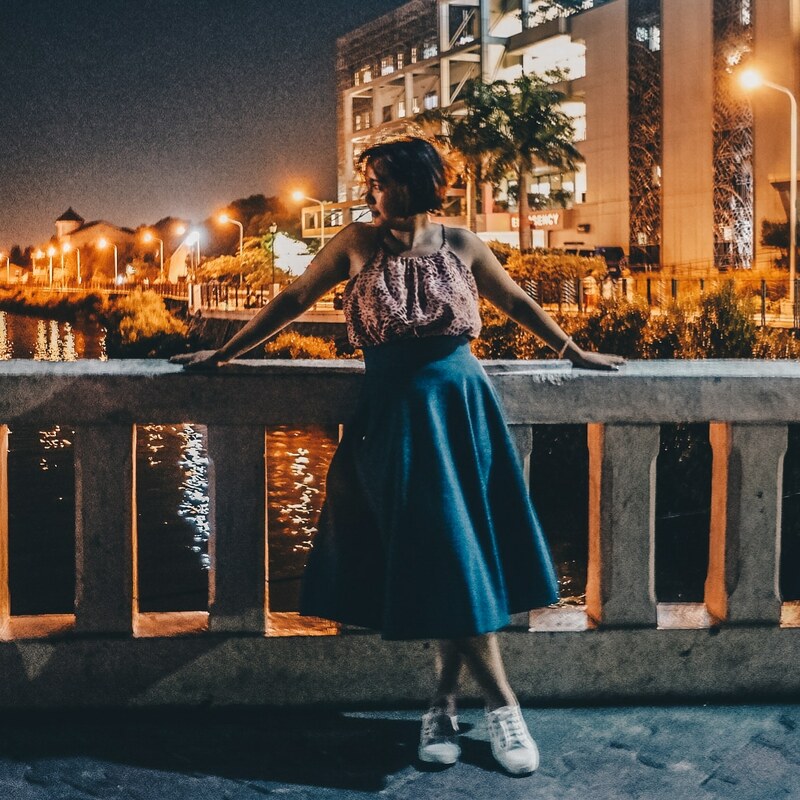 And if you still feel like continuing your stroll, head to the Iloilo Esplanade which is just a couple of walks away. The nice thing about this river esplanade is it's so clean. 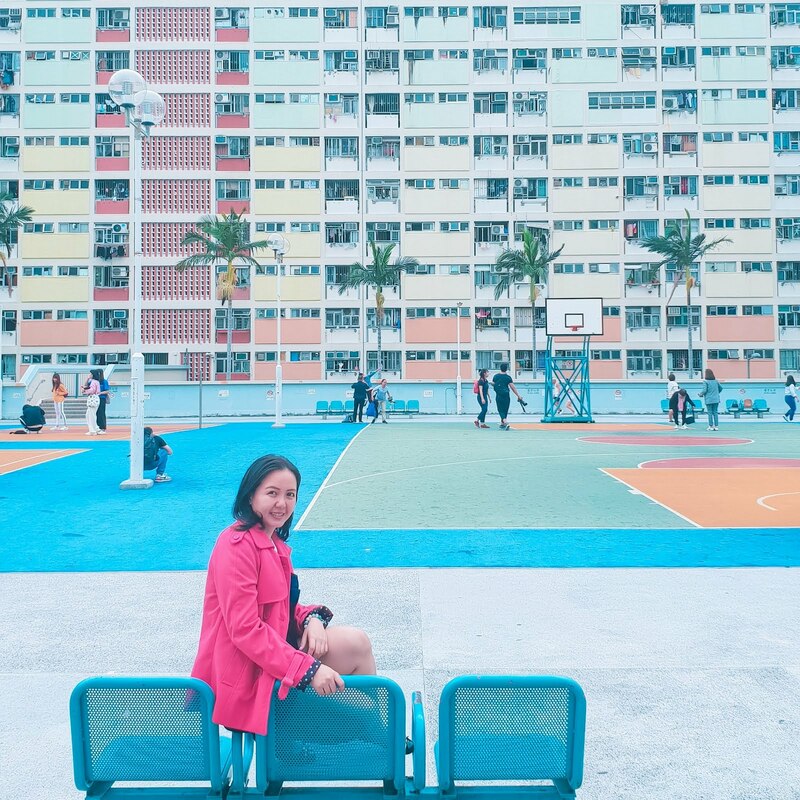 People stroll around this esplanade and some even jog around the area. But a friend of mine who went to Iloilo with me as well shared on Facebook that it wasn't always the case. It used to be that this esplanade was full of trash until the Ilonggo bikers in collaboration with DENR and DPWH planted more than a thousand mangroves in the area. This first day outfit took me from the airport to Iloilo. So that's about the first day of our travel in Iloilo. Next up, Garin Farm and a continuation of our city tour.